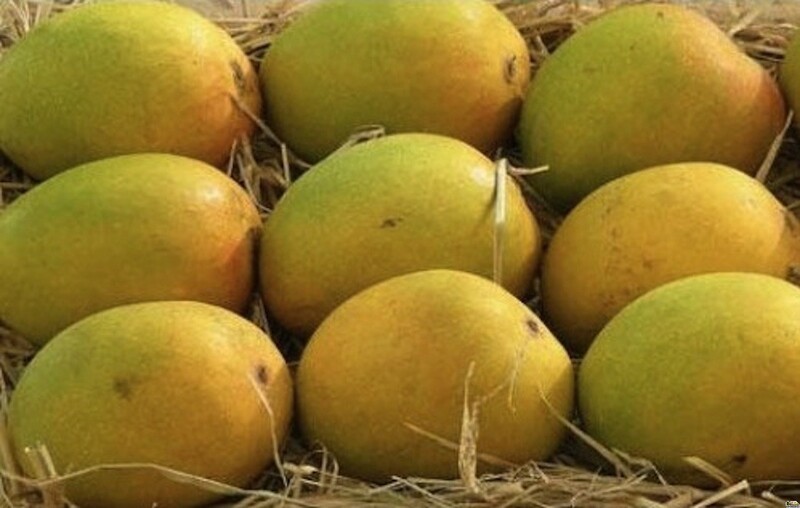 Enjoy the King-of-Mangoes from our orchards in Ratnagiri and Devgad regions of India. 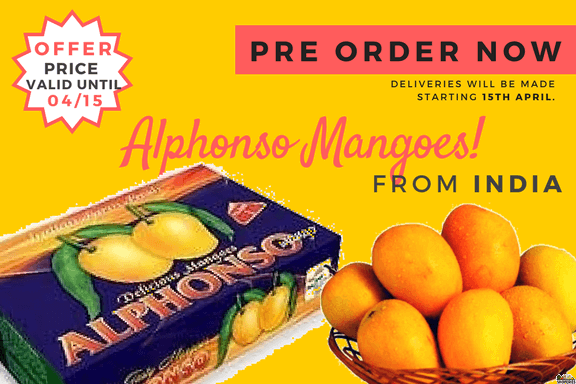 Each box will have 2.5 to 3 Kg of Alphonso mangoes in each box specially selected and packed for you. 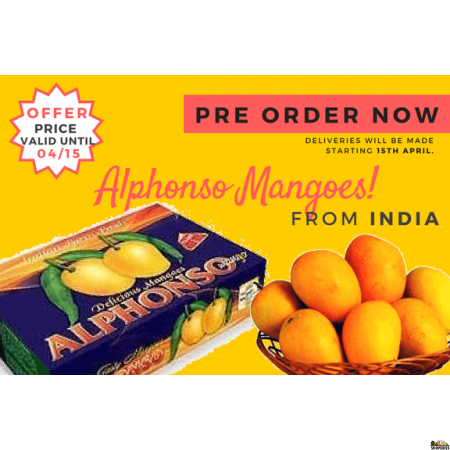 Our mangoes are carefully hand selected to satisfy your taste buds. Guaranteed to be fresh for 6 - 7 days from the date of delivery. Our farmers follow unique picking process to guarantee what you get is in the right condition. We purchase from the top cultivation areas in india to ensure the taste is no less than heavenly.